Hungary is a large, landlocked country in Eastern Europe. 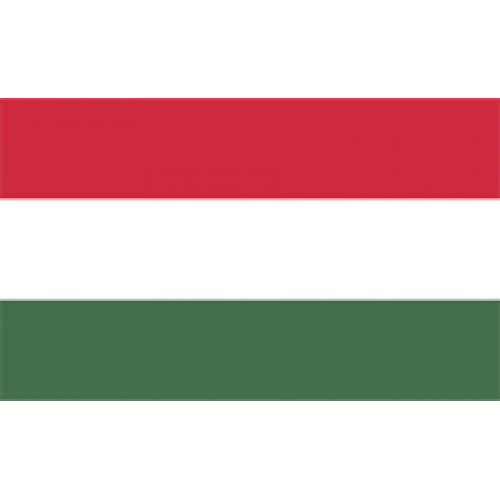 Once a part of the mighty Austria-Hungary Empire, today Hungary is an independent constitutional republic. With a population around 10 million people, Hungary has a thriving economy, especially in the manufacture of electronics and electronic components. The .2000.HU domain extension is intended to be used by websites that celebrate the modern millennium. Requirements : VAT-ID number of company of European Union country and a contact person in Hungary, able to communicate in Hungarian. If individual, provide personal ID number from any EU country and contact person in Hungary. Selecting Trustee Service satisfies all requirements. ​Trustee / Proxy fees : .2000.hu Trustee / Proxy Fee: 649.- THB/Year. Description: .HU domains are dedicated to Hungary, the landlocked Eastern European country. Show your dedication to this culturally r..